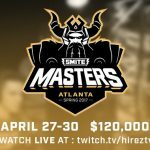 Right now, 14 SMITE teams are battling it out in The SMITE Pro Spring Gauntlet for the chance to play in the SMITE Masters LAN at the end of this month. 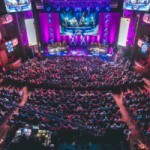 The teams are the bottom six from the Spring Pro League and the top Challenger teams from the NA and EU regions. 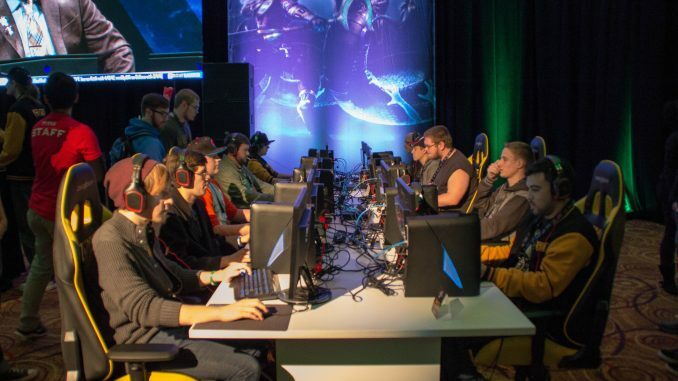 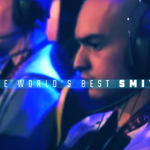 The winners will qualify for the above mentioned Masters tournament, and also will win $10,000. 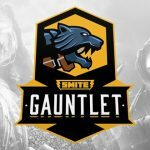 The fans win pretty big as well, as Hi-Rez Studios is offering skin and god codes during The Gauntlet broadcast. 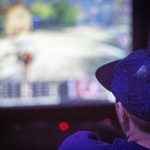 Viewers have to connect their Twitch accounts to their SMITE accounts and then watch the stream for drops. 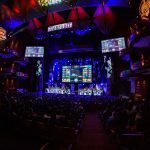 You can check out the SMITE Esports website for more information about specific skin drops.